Guanglu is really a professional supplier, they always give us technical advice and provide good quality products with very competitive price! We received your goods last thursday and we are very pleased with the quality of your products. with an increase strength and hardness. It is magnetic in both the annealed and hardened conditions. Maximum corrosion resistance is attained only in the fully hardened condition. 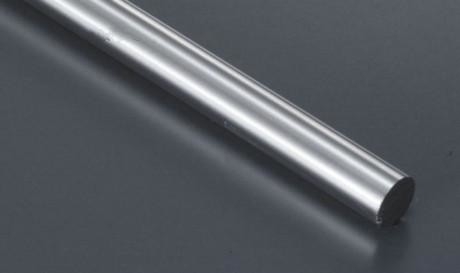 AISI 420 stainless steel can be divided into five types according to its carbon content. 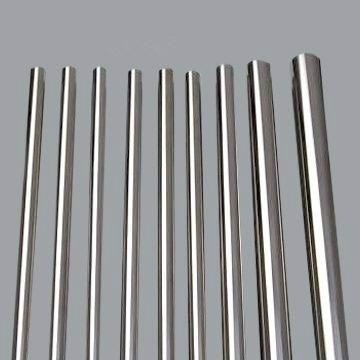 China Good Quality Martensitic Stainless Steel Supplier. Copyright © 2018 - 2019 guanglustainless.com. All Rights Reserved.